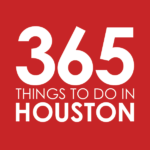 In our series of Must Do Things Around Greater Houston, we take a look at Houston’s vast array of neighborhoods. In this special island-edition of our series, we bring you five fun, tasty, and enticing reasons you should give Galveston a visit besides the beach. Just about an hour from Houston, Galveston Island harbors 32 miles of beaches, so you most definitely can (and should) dip your toes in the sand. It also plays home to two major fun zones: Moody Gardens and Schlitterbahn Waterpark, both of which we hope you’ve had the chance to visit. But that’s not all there is to do on this Gulf Coast oasis. Here’s a look at five more excellent ways to get your island on besides the beach. Hit the charming Historic Downtown District – Start at the Strand, where you’ll find century-old buildings housing a mix of antique shops, local business, bars and restaurants, and art galleries. Get salt water taffy and an old-fashioned ice cream soda at La King’s Confectionery, stroll the streets and shop for souvenirs, enjoy a cocktail on the chic rooftop bar at The Tremont House, and sip suds at Brews Brothers. Just a few blocks away, dive into the history of the iron-hulled 1877 Tall Ship Elissa at the Texas Seaport Museum on Pier 21, catch a performance at The Grand 1894 Opera House, listen to acoustic jams at the hidden gem Old Quarter Acoustic Café, and explore the beauty of the architecturally significant 1892 Bishop’s Palace. For a family-friendly day of fun, make your way to the Historic Pleasure Pier amusement park. Eat shrimp and stuff – You can start, of course, with shrimp po’ boys, tacos, and boils at Shrimp N’ Stuff, the Downtown seafood eatery with a cult following. Other fan favorites include Little Daddy’s Gumbo Bar, Leon’s World Finest Barbecue, and charming cafes like Mosquito Cafe, Farley Girls Cafe, and the relaxing Porch Cafe. Right on Pelican Rest Marina sits Number 13 Prime Steak & Seafood, a luxurious by-land-and-sea steakhouse with an island-style two-story terrace. It makes for a special night on the town, as does indulging in plantain-crusted Gulf snapper at Latin American fine dining spot Rudy & Paco. If you’re up early, check out our list of where to brunch in Galveston. If you’re looking for a drink, be sure to dive into our list of where to happy hour in Galveston. 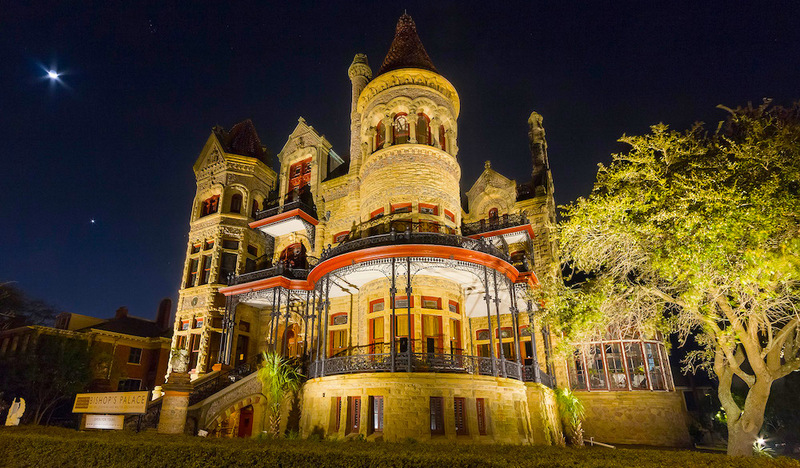 Get haunted on a ghost tour – For a different, decidedly spookier take on the Historic District, sign up for a ghost tour from paranormal expert Dash Beardsley. Beardsley offers year-round walking tours featuring a variety of focuses, from the historically informative and adult-centered to secret society cemetery tours. 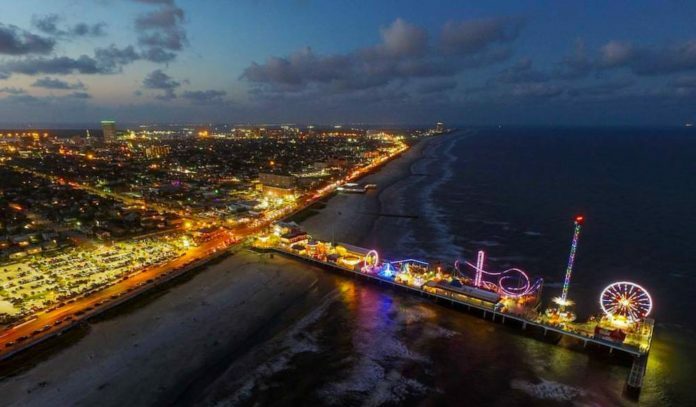 Take one to see why Galveston is one of the most haunted cities in the world. Chill out at Galveston Island Brewing – Believe it or not, the island has its very own craft brewery just a block away from the beach. Visit Galveston Island Brewing’s taproom for tours, tastings, and growler-fills of the 11 refreshing brews on tap, from their flagship, Tiki Wheat and their prized IPA, the year-round Citra Mellow, to a fantastic rotating lineup of seasonals. The dog and kid-friendly brewery also offers a playground, yard and board games, and a lineup of events like crawfish boils, free yoga, and live music. Click here for directions. Get outdoorsy at Galveston Island State Park – On the west end of Galveston Island, this tranquil state park offers 2,000 acres of natural surroundings, from sand dunes and wetlands and to picturesque coastal prairies. There are plenty of opportunities to become one with nature, with an ample mosaic of wildlife and outdoor activities. Go hiking, mountain biking, fishing, bird watching, geocaching, and kayaking; or pitch a tent for a night of romantic beach camping and stargazing. Daily entrance is $5 per person and free for children 12 and under (plus nightly camping fees). Click here for directions.